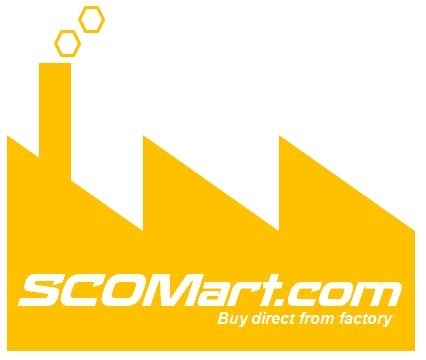 Factory, gym, dock, billboard, buildings, lawn, landscape project, car, boat, mobile and other places where floodlight and light decoration needed. 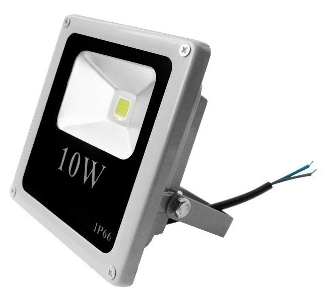 The small 10W floodlight brigthness equal to 150W incandescent floodlight, but only consume 10W. 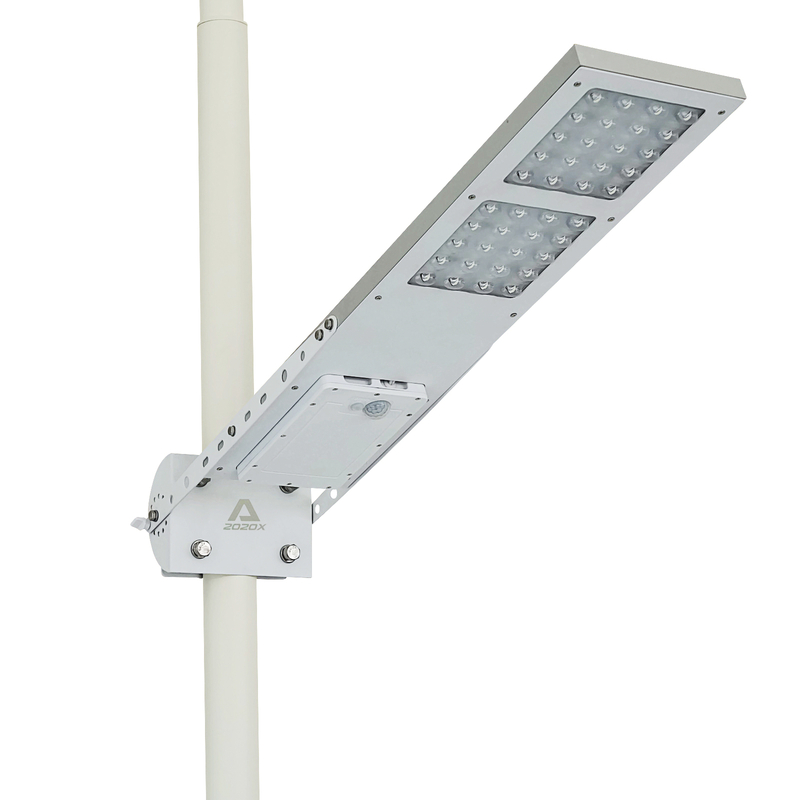 Durable LED, 50,000 hours continuously working, life can be more than 10 years, there is no need to replace light source. 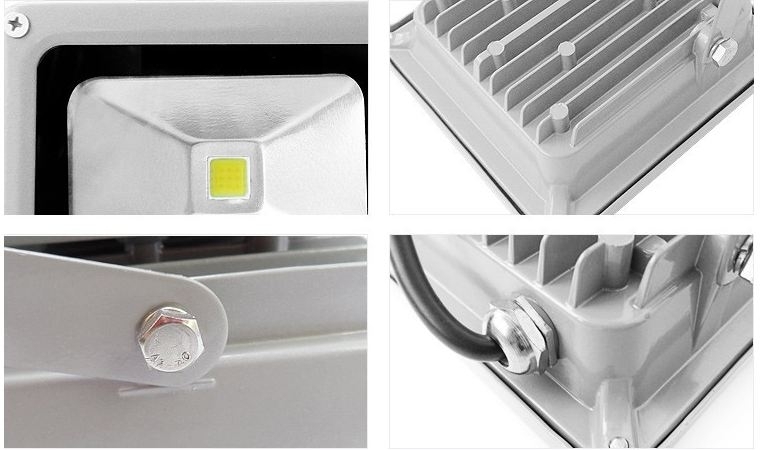 Die-cast Aluminum housing; the driver chamber and light source cavity are completely separated; the heat from LED will be removed through outer heat wings by air cross-ventilation to ensure life of LED and power supply. Require a small solar panel (20W to 40W) and 12V battery to power the LED floodlight. Healthy and Eco-friendly, Energy Saving, ultra-long life,No Harmful, No Mercury, No LEAD, No UV, No IR.